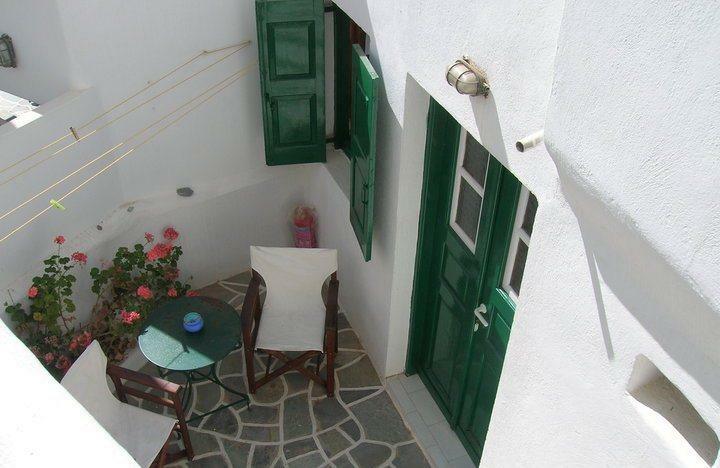 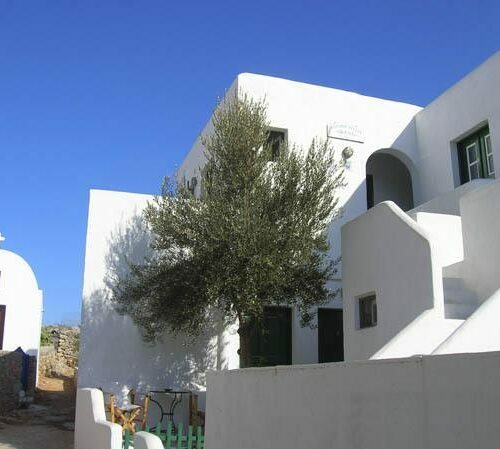 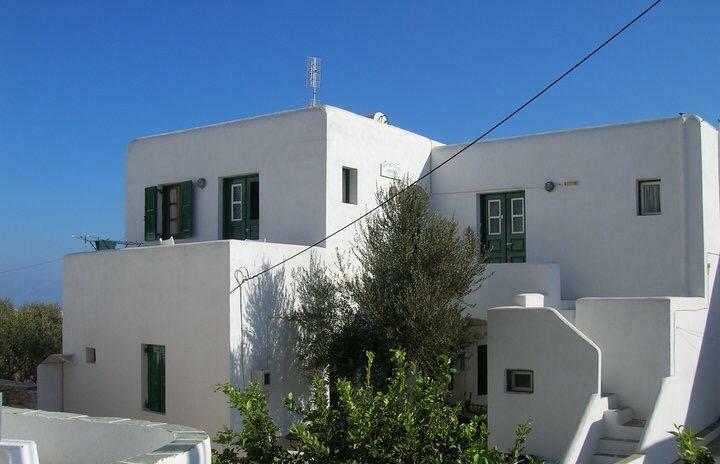 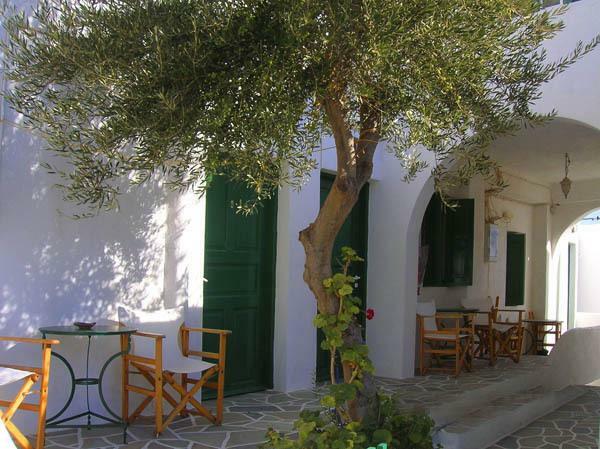 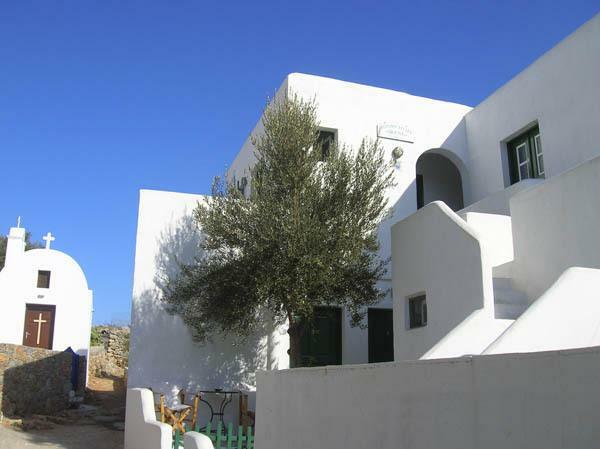 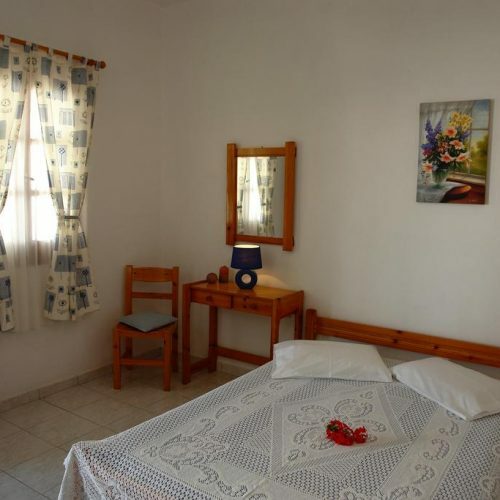 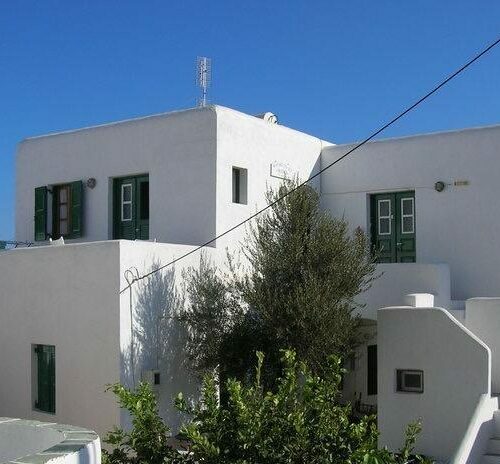 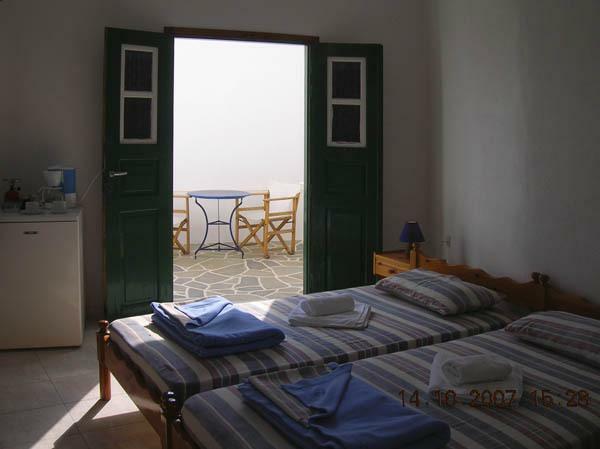 Irene Rooms is located in the scenic Folegandros Town, where many shops and traditional taverns can be found. 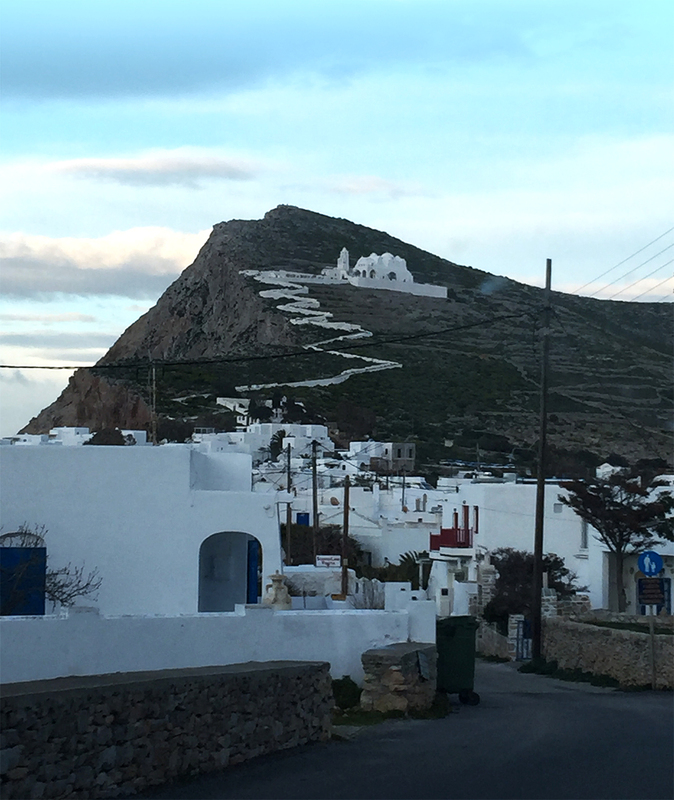 Free 2-way transfer from Karavostasis Port is provided. 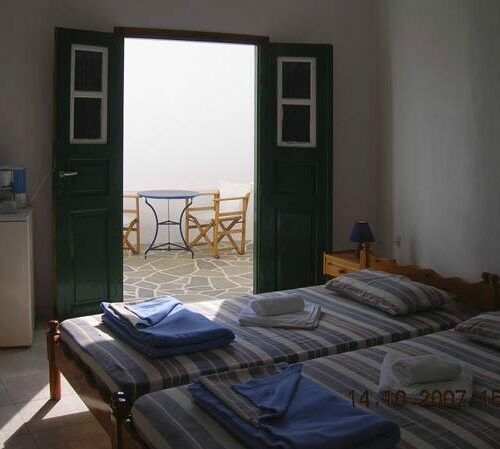 Agali Beach, a popular tourist destination, is 3 km away. 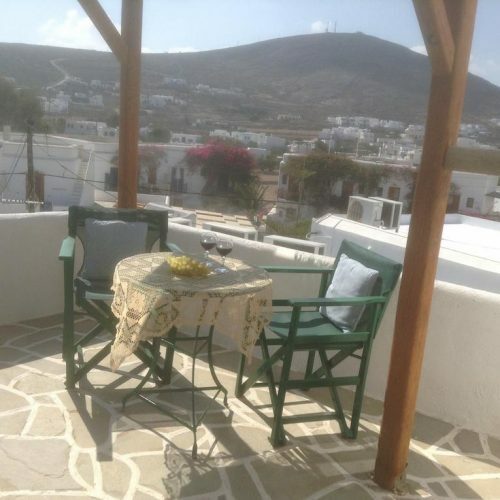 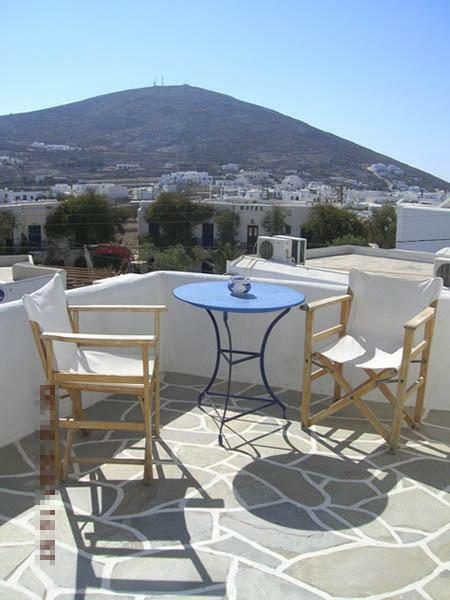 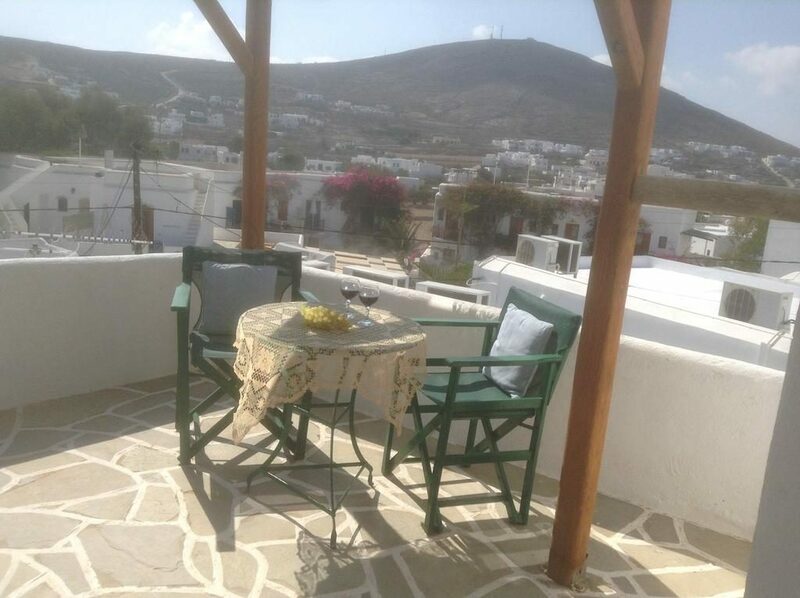 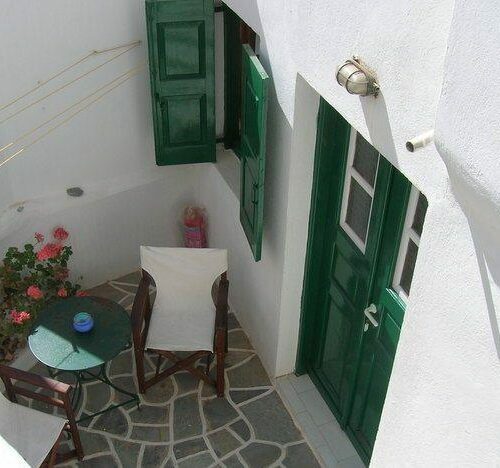 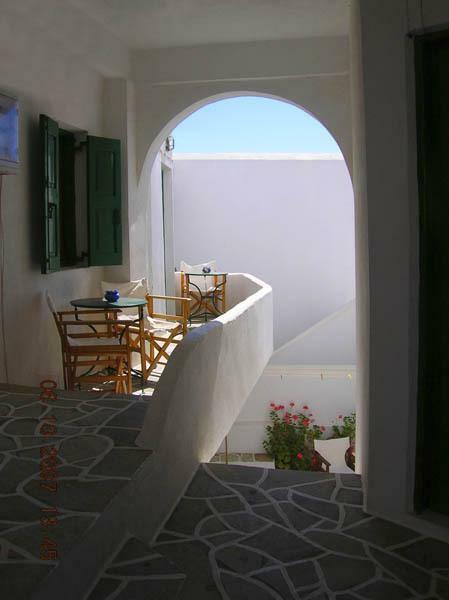 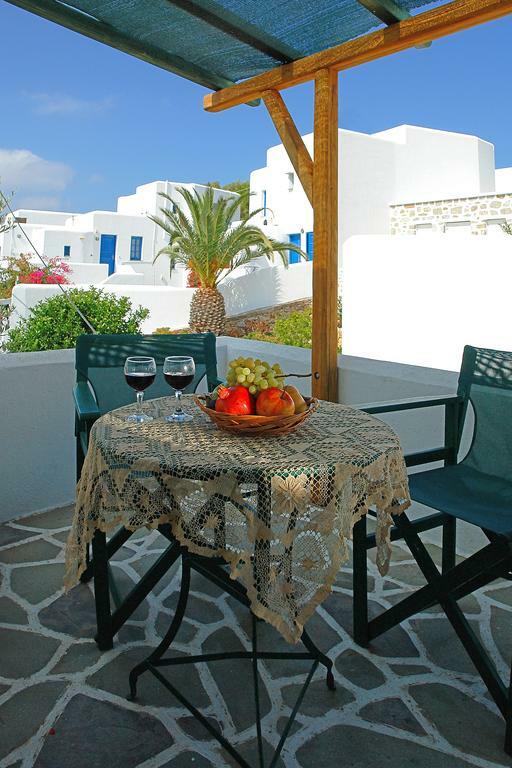 Offering views to Folegandros Town from their stone-paved balcony or windows, rooms at Irene come with a fan and TV. 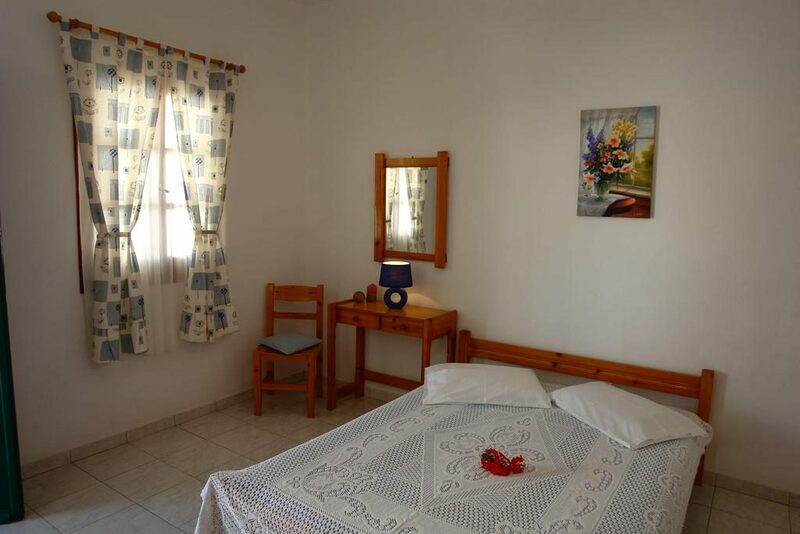 Cooking rings, a mini fridge and basic kitchenware are included in the accommodation to prepare breakfast. 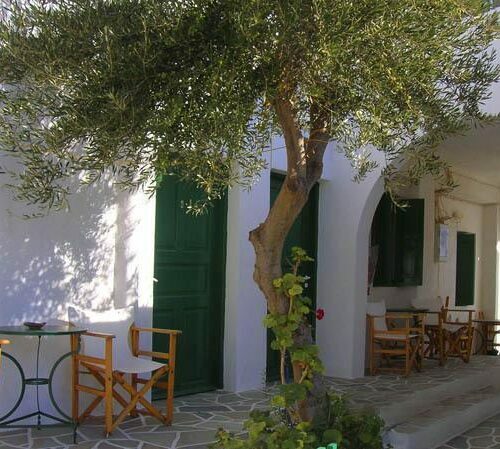 A mini market for the essentials is 50 m away, while a bus stops at 10 m from the property. 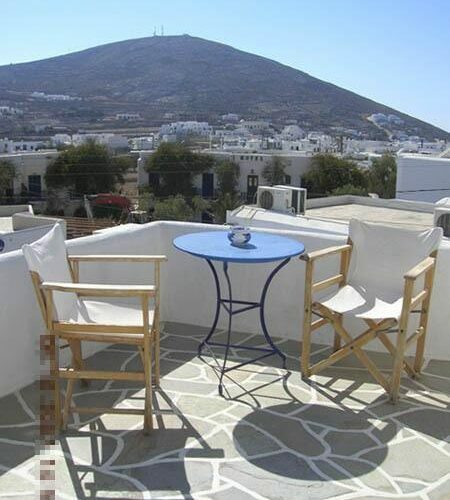 The island’s port is at a distance of 3 km. 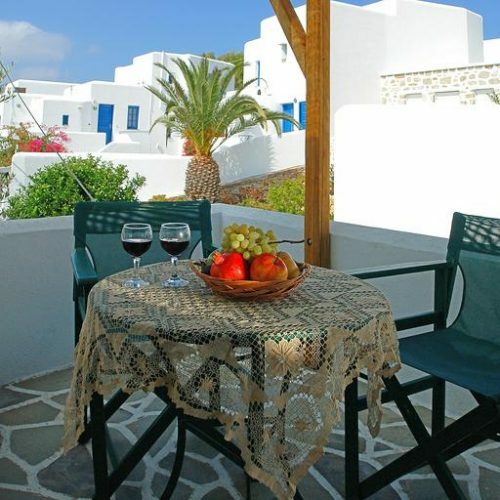 Free WiFi is available in all areas. 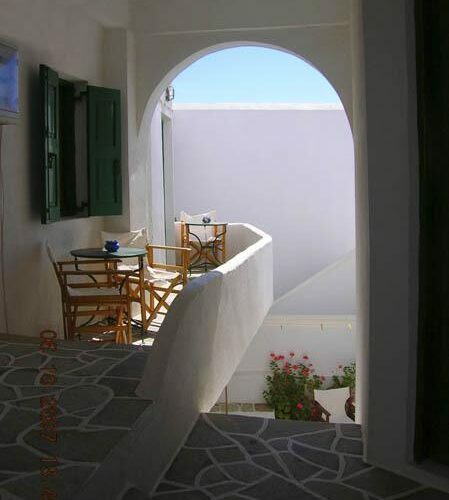 This is our guests’ favourite part of Chora Folegandros, according to independent reviews.